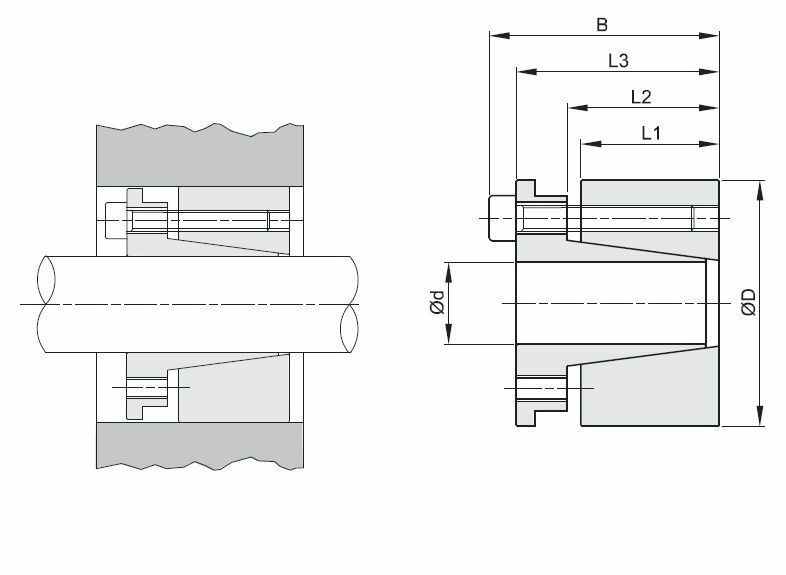 BK70 Locking Assemblie BK70 d x D x 30x55 Lt=46mm | DamenCNC B.V.
Over the years we have tested many system to mount gears to shafts. In terms of reliability locking screws have proven to give trouble. In time these come loose. Resulting in backlash or even worse, damage to your CNC system. 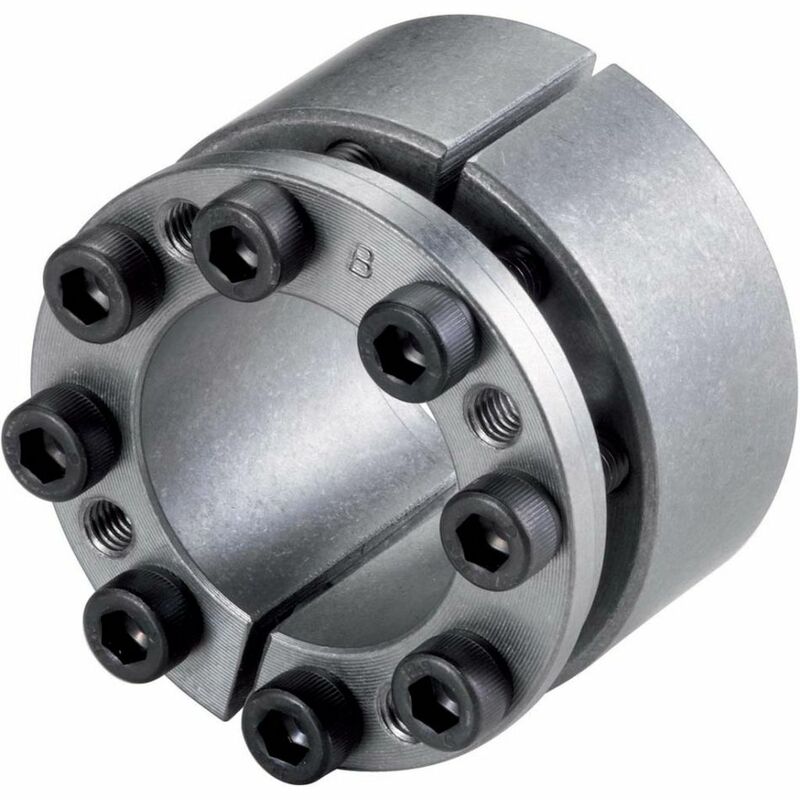 We have tested BK70 axial locking parts in our machines. It has proven to be a very reliable method to mount gears to shafts. The amount of torque that can be transmitted is amazing. And mounting these units is very easy.